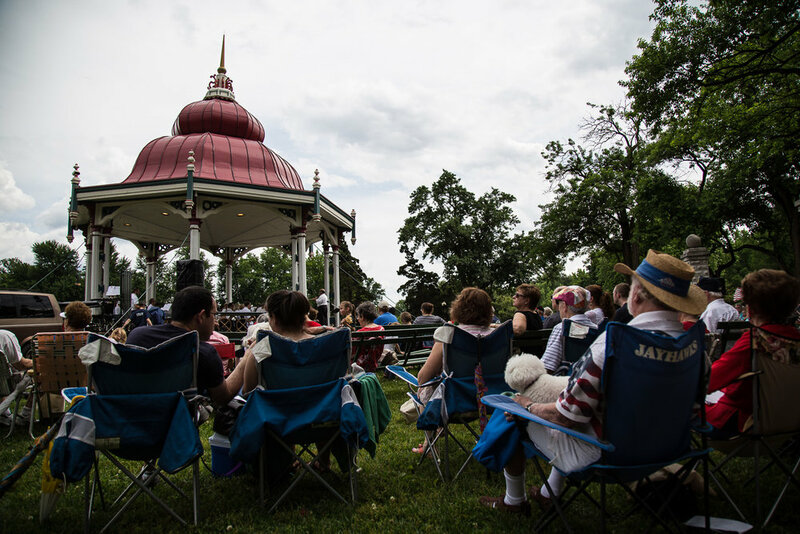 Learn about current or upcoming projects at Tower Grove Park. The City of St. Louis has commenced construction on the Neighborhood Access Improvement Project to improve 21 intersections around the Park. The project brings the intersections to ADA code while making them safer for all users entering and exiting the Park. There will also be a special crossing for the Missouri School for the Blind. The exciting $1+ million project is being made possible through a combination of City, MODOT, federal, and Transportation Alternative Program grant funds.